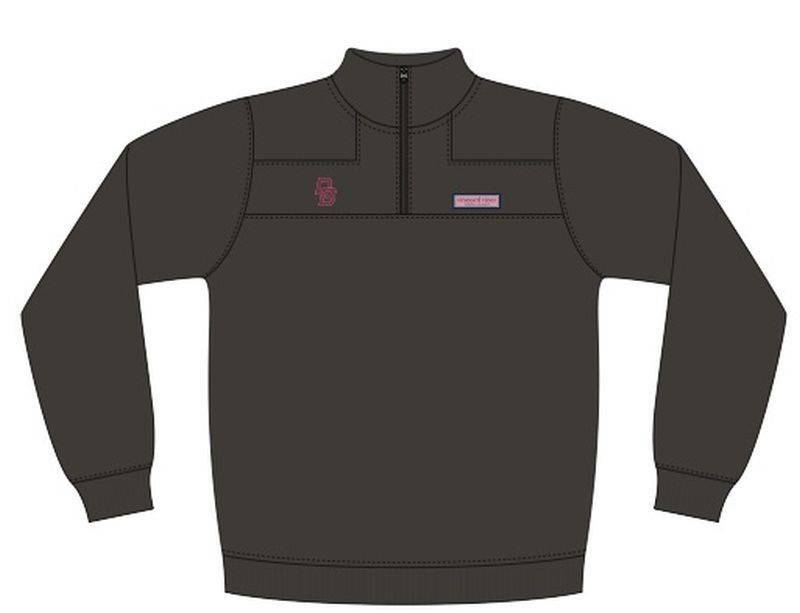 A customer favorite—and for good reason—our The Vineyard Vines Shep Sweatshirt is a versatile men's pullover that pairs up perfectly with jeans or khakis. DB is silk screened on the right chest area. 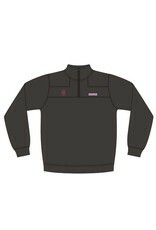 Made of 100% cotton French-terry, this pullover comes in light grey and black.